BAPTISM: 30 January 1607/8 at Hursley, Hampshire, England, son of Stephen and Mary (Kent?) Hopkins. MARRIAGE: Catherine Whelden on 9 October 1639 at Plymouth. CHILDREN: Mary, Stephen, John, Abigail, Deborah, Caleb, Ruth, Joshua, William, and Elizabeth. DEATH: Between 5 March 1688/9 and 16 April 1690 at Eastham. Giles Hopkins was baptized on 30 January 1607/8 in Hursley, Hampshire, England, to parents Stephen Hopkins and his first wife Mary (Kent?). 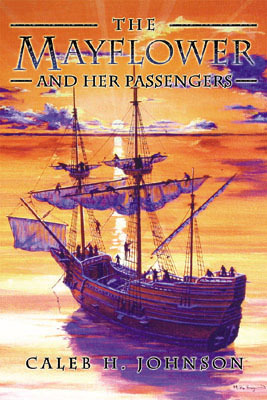 It should be noted that the long-standing Constance Dudley myth was disproven in 1998: the Hopkins family of the Mayflower was not from Wortley, Gloucester as had been previously speculated and published. 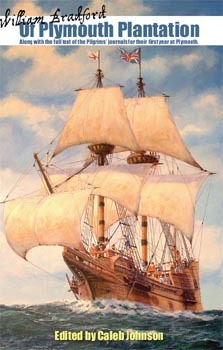 Giles came with his family on the Mayflower in 1620, at the age of 12. 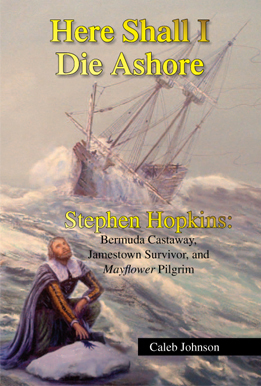 He volunteered for service in the 1637 Pequot War but was not called. He married Catherine Wheldon in 1639 at Plymouth; the family moved shortly thereafter to Yarmouth, living there for about five years before moving on to settle at Eastham, where he died sometime between 1688 and 1690. The parish church at Hursley, Hampshire, where Giles Hopkins was baptized in 1608. The interior of the parish church at Hursley, which was rebuilt in the 19th century so it looks different today than it would have in Giles' youth. One of the two bells in the Hursley church tower that date to 1616.